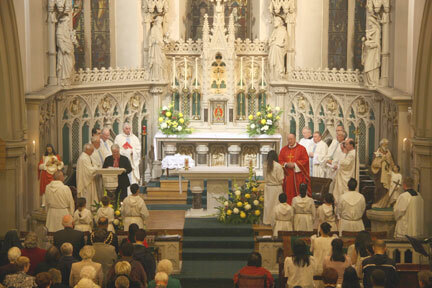 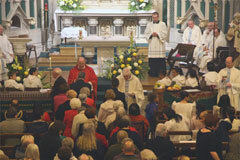 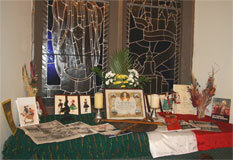 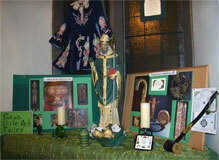 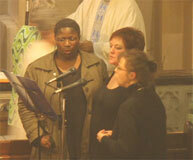 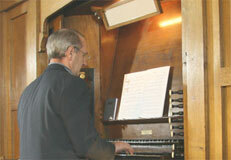 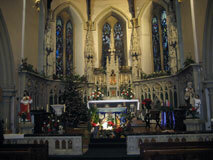 2008 saw the 150th Anniversary of Catholic Worship on st Patrick's Site. 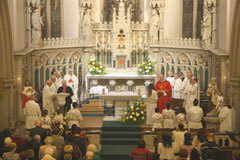 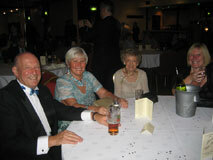 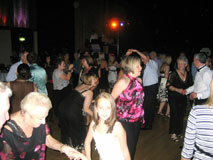 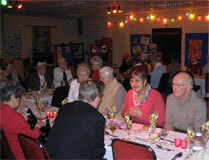 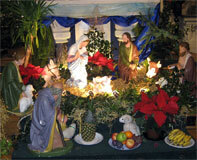 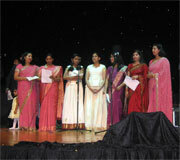 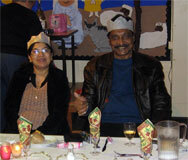 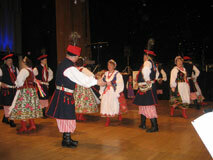 below are some pictures from the Anniversary Mass and Jubilee Ball. 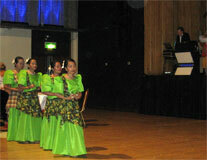 Just click on the pictures to load a larger version There is also a video of the Filipino Dancers from the Grand Dinner Dance. 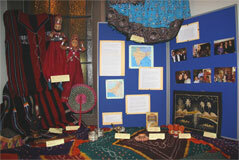 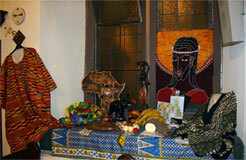 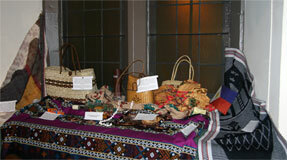 Each community created a window display to something of their particular culture.